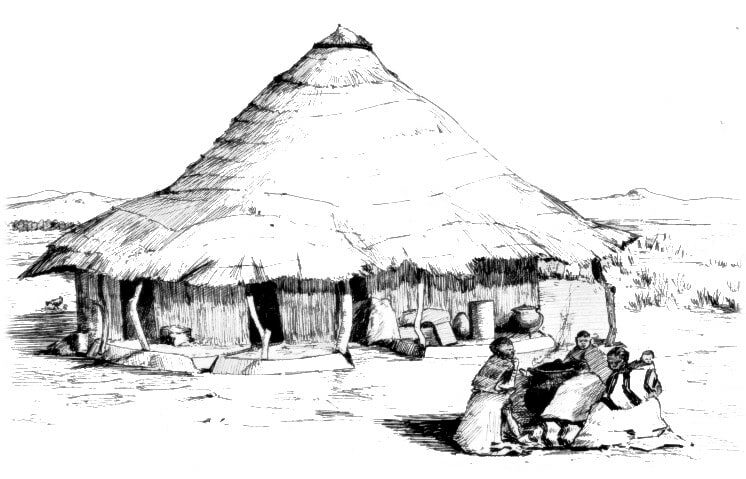 A. Sakyiama takes the reader on an interesting journey as she retells anew some of the stories shared under starry and moonlit skies, and around many a fireplace. … a great read for the young reader as well as those who are seasoned. If you love story time, you’ll be right at home here. I love stories too. Here, you can follow the antics of wily African folktale characters like Kweku Ananse, who is sometimes a spider, sometimes a man, and sometimes both! You will also find fantastical tales about why things are the way they are. Then, there are the stories of animals that talk, brave kids, foolish ones, monsters that eat people, and so on. Come on in and poke around, there might be a story or two in my blog. Or, get started right away by checking out the books. Your browser does not support embedded videos. 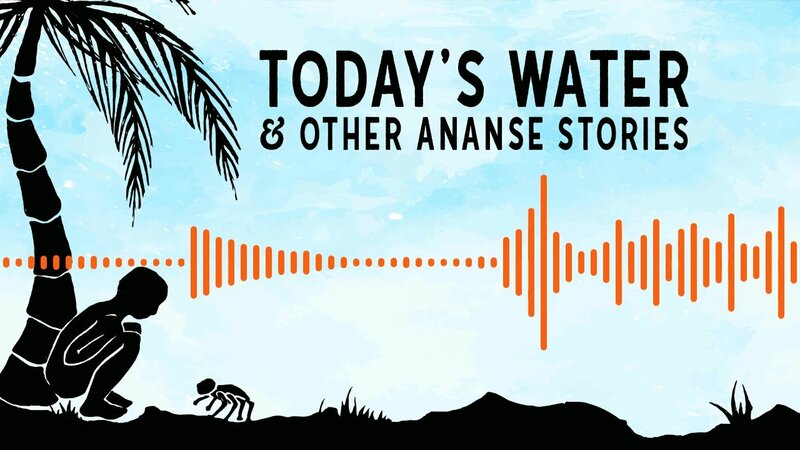 Here is the book page for Today’s Water and Other Ananse Stories. The year has come around.